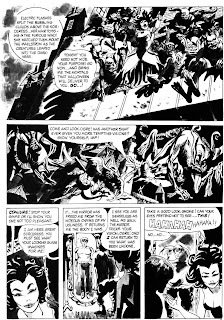 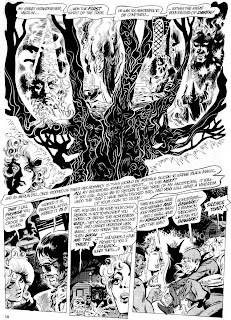 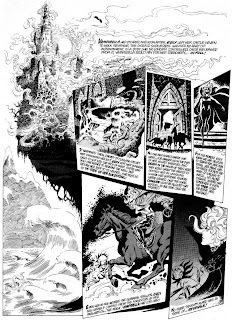 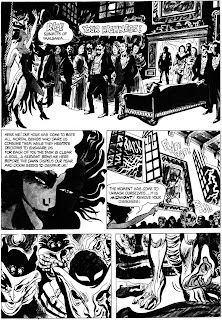 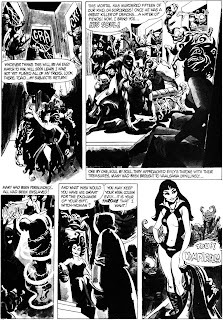 Here are four stories from the first three issues of VAMPIRELLA, 1969. 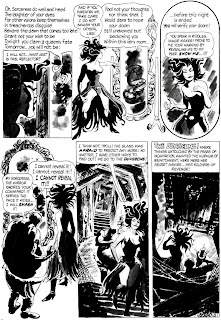 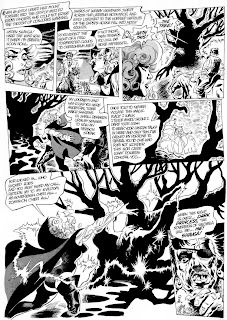 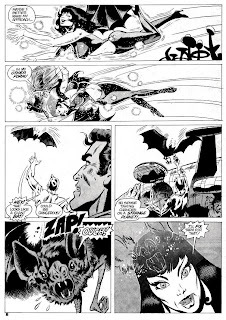 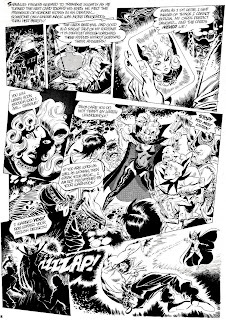 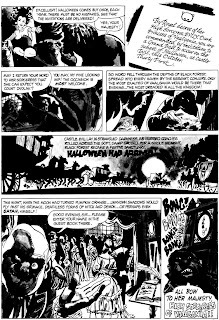 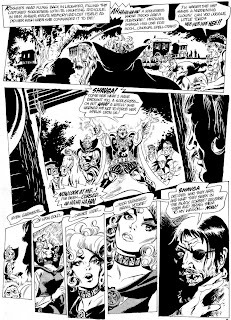 Included are the first two Vampi stories from issue numbers 1 and 2, and both stories in the short-lived Evily series, from numbers 2 and 3. 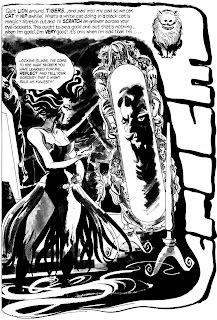 Evily was Vampi's cousin, but it's obvious the idea just didn't work and was quickly dropped. 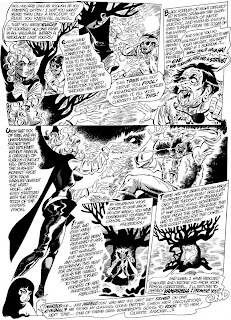 The second Vampi story features Vampi's blonde twin, Draculina, in her one and only appearance...obviously another idea that died. 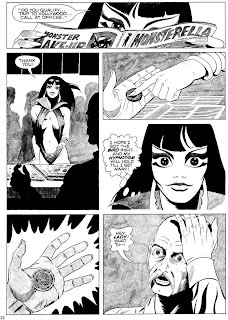 Still, these are stories for Vampirella fans to see. 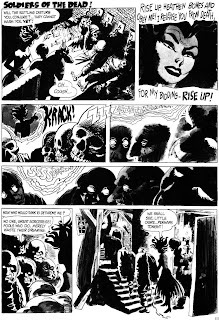 It's also fun to see the caricatures of publisher Jim Warren and writer/FAMOUS MONSTERS OF FILMLAND editor Forrest J. Ackerman in the second Vampi story. 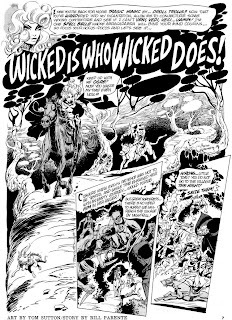 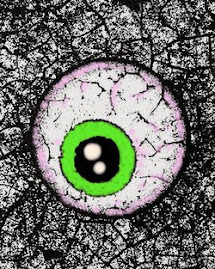 Artwork is by Tom Sutton, Jerry Grandenetti, and Mike Royer. 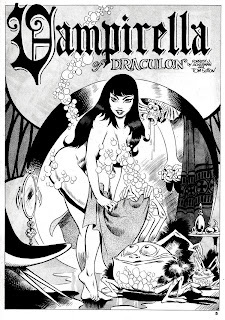 VAMPIRELLA #1, #2, and #3 Copyright © 1969 Warren Publications. 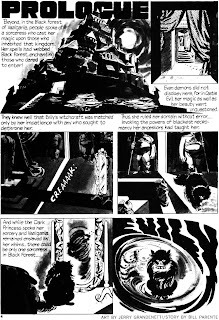 I've never seen these stories before, so thanks for posting them. 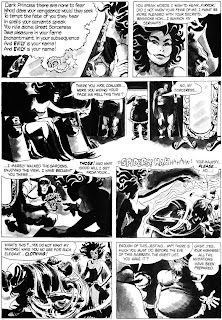 I must admit that they are a bit cruder in appearance than what I am used to seeing from other early Vampi tales that I have encountered. 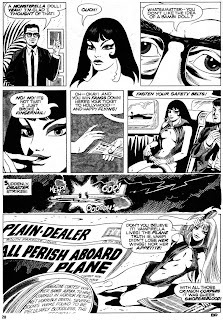 I guess those Filipino artists who came on board later ahd a greater visual appeal for me. 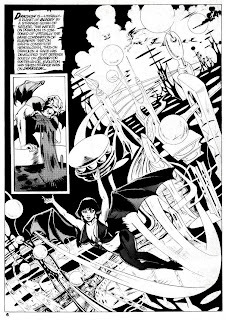 Some fans preferred the Spanish artists, but I always liked the Filipino artists, myself. 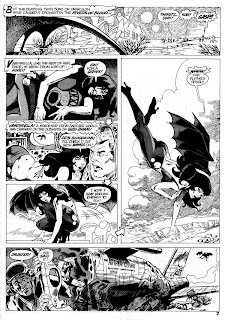 I admit I haven't looked at Vampi for many years, and virtually nothing that has been published since Warren shut down his publishing operation.